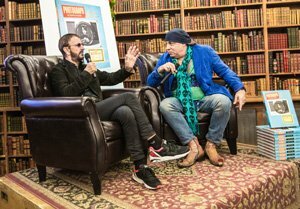 Steven Van Zandt interviewed Ringo Starr at New York’s Strand Bookstore last night, 26th October. Genesis author Bob Gruen was also in attendance at this intimate event of 200 guests. 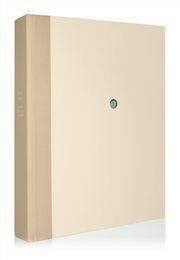 Ringo Starr’s pictorial autobiography, PHOTOGRAPH, is now available in major bookstores, or order online today by clicking here.